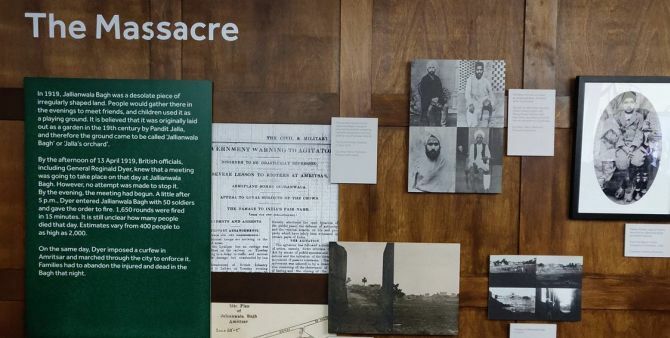 The exhibition is conceived as a 'lived experience' creation, based on work with descendants and communities to collect stories related to the Jallianwala Bagh massacre on April 13, 1919. 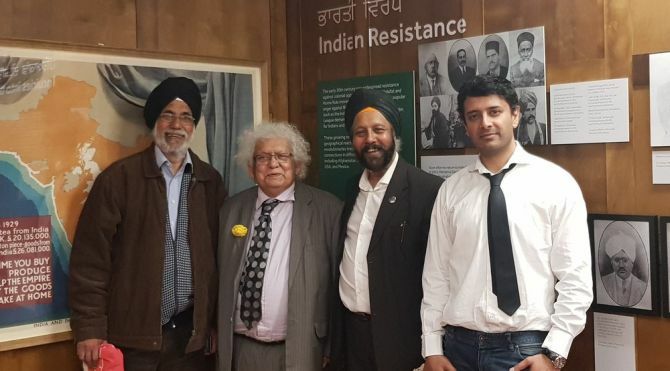 'Revisiting the event, its causes and aftermath, the nuanced exhibition explores what we remember, how we remember it, and what we have forgotten, in India and the UK,' Manchester Museum said in a statement. 'Protestors had gathered to challenge British rule before they were set upon by Colonel Reginald Dyer and his troops. 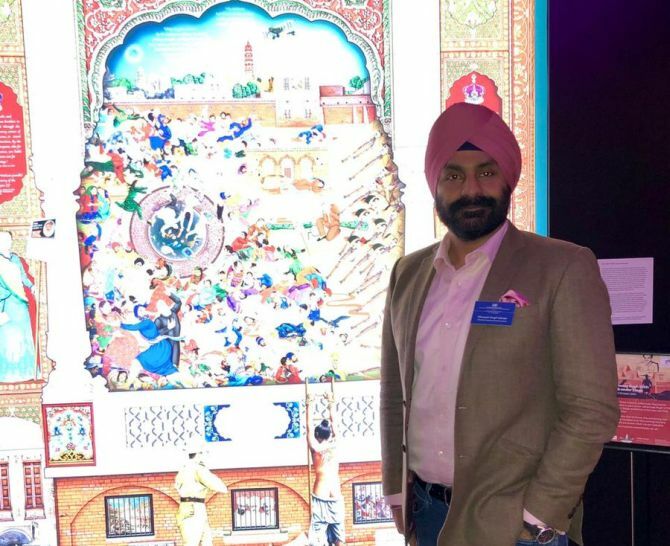 Confined within an enclosed barren ground called Jallianwala Bagh in the Indian city of Amritsar, hundreds of Indians were killed and thousands injured. This was a defining moment in the fight for Indian independence and led to the eventual demise of the British Empire in South Asia,' it adds. There have been widespread calls for a formal apology to mark the 100th anniversary of the massacre this week, with the UK government earlier indicating that it was 'reflecting' on the demand. 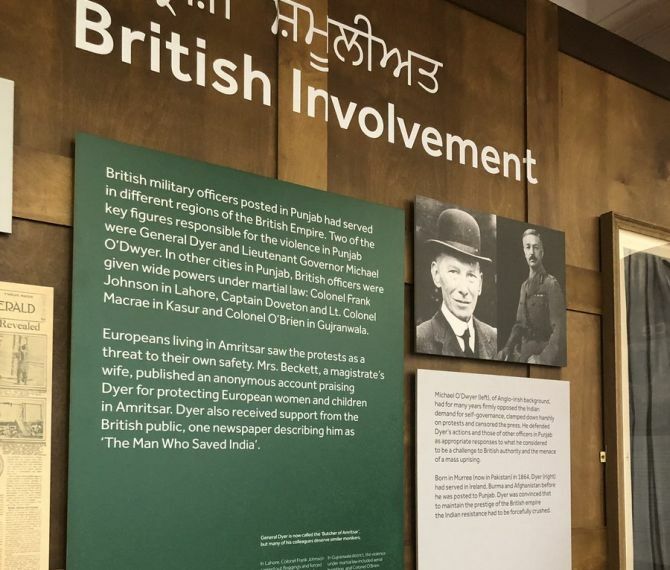 British Prime Minister Theresa May made a statement in the House of Commons earlier this week to say the UK “deeply regrets” the tragedy, which she described as a 'shameful scar' on British Indian history. The statement faced criticism for not going far enough, with the Opposition Labour Party leader Jeremy Corbyn demanding a 'full, clear and unequivocal apology'. "I appreciate the Prime Minister's comments, and thank her for her earnest words, but they are only the beginning of an apology not the full and frank formal apology that the communities affected need. "I would also like to offer my fullest thanks to Jeremy Corbyn for his words of support, and his commitment to a full apology when he becomes Prime Minister," he said. 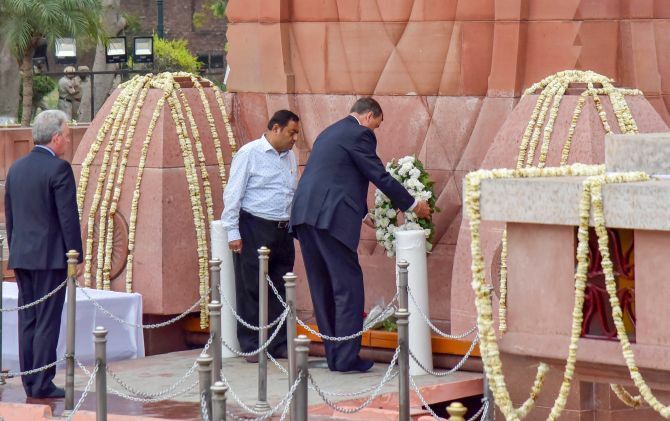 British High Commissioner to India Dominic Asquith, who laid a wreath at the Jallianwala Bagh Memorial in Amritsar on Saturday to mark the centenary of the massacre, said Britain deeply regretted the incident. 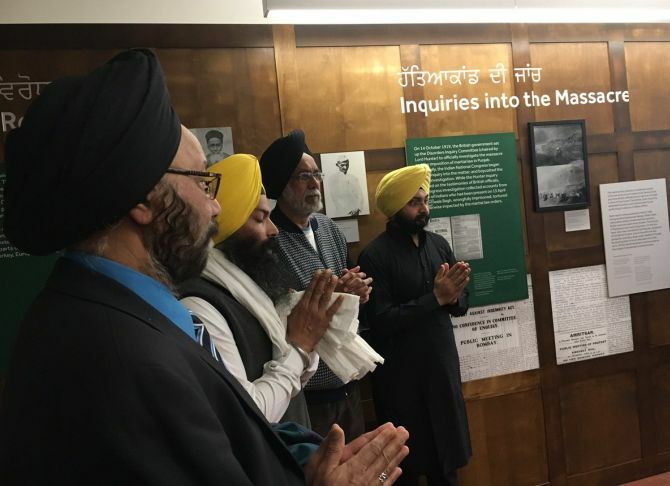 He pointed out that former British prime minister David Cameron, during his visit to India earlier, had expressed regret and termed the Jallianwala Bagh tragedy a 'deeply shameful scar'.